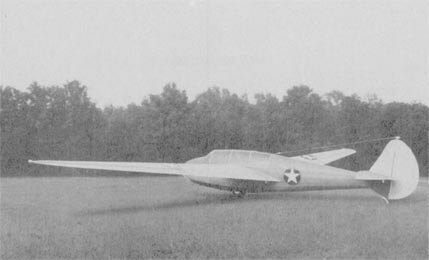 Conceived as a larger development of the earlier Pioneer single engined STOL aircraft, the Twin Pioneer was in fact an all-new aircraft and first flew in 1955. 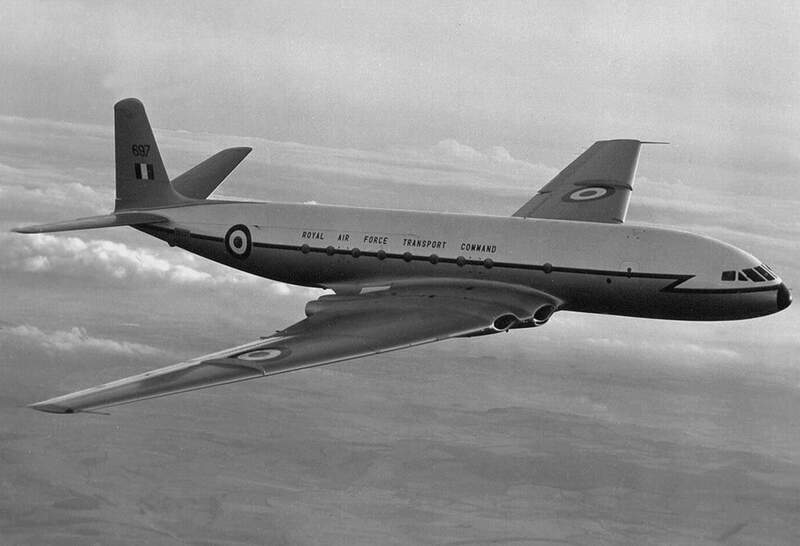 Easily recognisable by its triple fins the aircraft was one of the few post-WW2 aircraft to feature a high wing and fixed under-carriage. 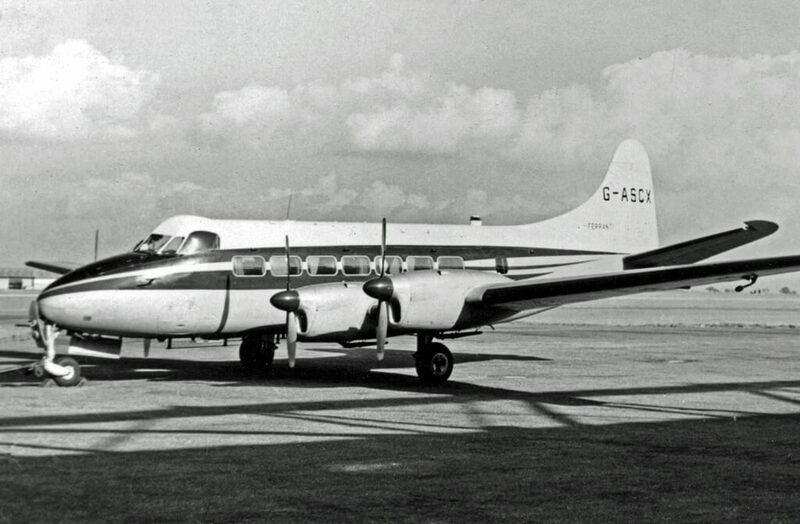 By the time production ended 94 examples of three series had been produced. The Series 1 used 550 hp Alvis Leonides 514/8 engines, the Series 2 used 600 hp Pratt & Whitney R-1340 engines, and the Series 3 used 650hp Alvis Leonides 531/8 engines. 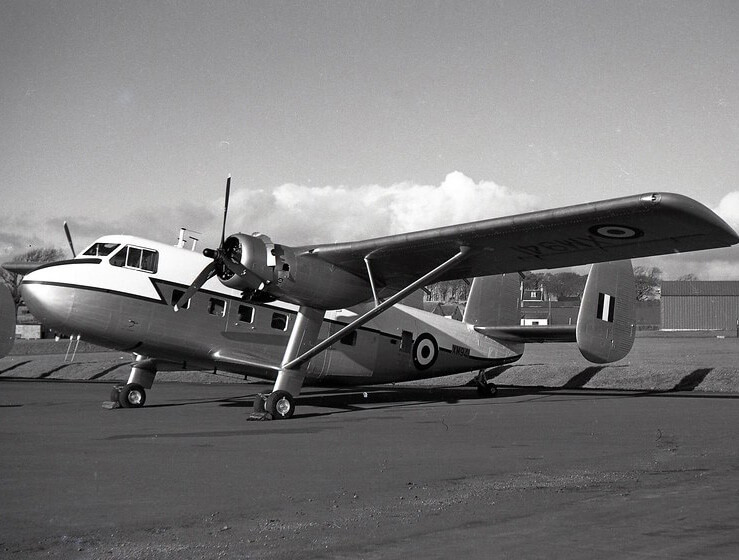 The RAF was the largest user with 39 examples, of both Series 1 (CC.Mk.1) and Series 3 (CC.Mk.2). This title includes both the civil manufacturer’s Crew’s Notes, and the RAF flight manual (titled Pilot’s Notes) for the Twin Pioneer plus a manufacturer’s brochure, has been scanned from the original manuals and retains any colour pages. 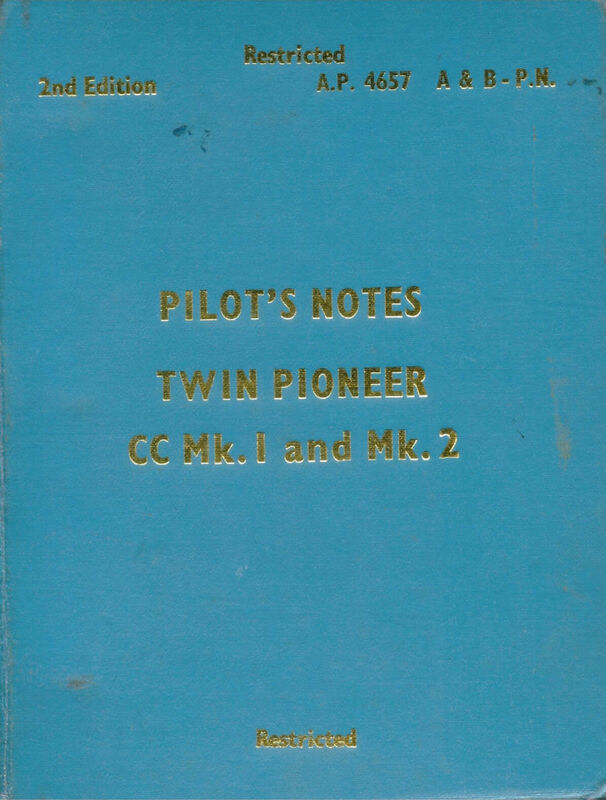 RAF Pilot’s Notes for the Twin Pioneer CC.1 and CC.2, AP 4682A-PN dated Dec 1961 (with later revisons), with approx 152 pages. 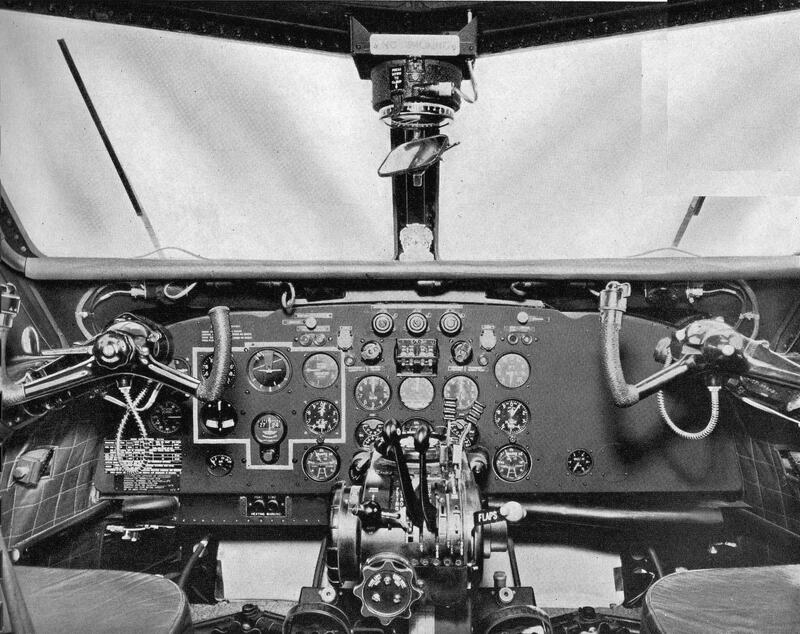 Manufacturers Crews Notes for the Scottish Aviation Twin Pioneer Series 2 (with Pratt & Whitney engines). Publication C.N.4-1 dated Oct 59, with approx 94 pages. 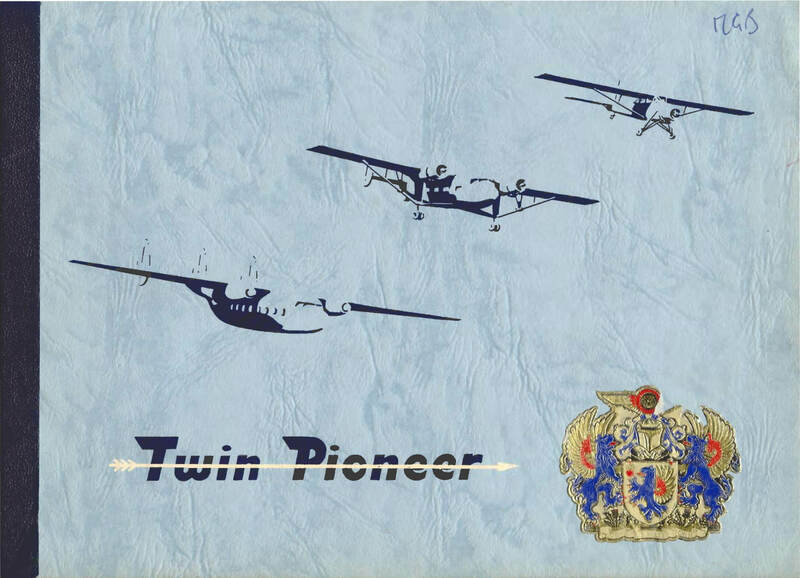 Manufacturers publicity brochure for the Scottish Aviation Twin Pioneer. Issue 7 dated 11/56, with approx 43 pages.